Like it?! Vote for me, mateys! I'll share some of mah booty 'n looty with yar! 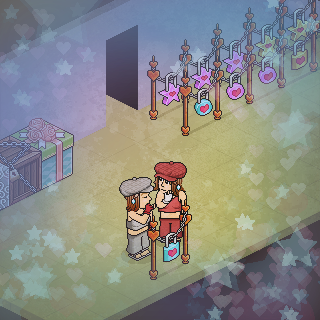 Come and win a goldbar at my falling furni. Constant new games with BIG rewards! Jo's Multi-Game room Badge. Enjoy! For Hosting Rights --> 10c. For Room Rights --> 50c. Homeroom of Race The Dragon. Have fun ! Not for the faint of heart. Welcome. Don't forget to sl!fpdnay! Taken in this room on 20 July 2016 and received 0 likes. Taken in this room on 19 July 2016 and received 1 likes. Taken in this room on 17 July 2016 and received 1 likes. Taken in this room on 28 March 2016 and received 2 likes. Taken in this room on 25 November 2015 and received 0 likes. Taken in this room on 15 November 2015 and received 1 likes.